What happens to our digital selves after our physical selves have died? I was driving home when I heard Aleks Krotoski presenting this week’s Digital Human (BBC Radio 4, UK only), which covered the topic of death and how we continue to live on digitally after our physical death. This got me thinking about myself and how might my digital self and my digital assets exist and be of use to others, as a web-friendly genealogist. Firstly, stop here for a moment and back up your genealogy research. Copy it and save it somewhere where another can find it. Also, think about how you’re filing your research – is it as simple as it can possibly be? What happens to your life’s work of research when you’re not around to explain it? Is it trapped behind a password? Is it stuffed in a filing system that would need Bletchley Park and Stephen Fry to unravel? I’ve not thought about what happens to my website or this blog after my lifetime, but both are an extension of my research, which also sits in filing cabinets, folders and in my Reunion10 software on my Mac. Genealogy website LostCousins has for many years, had a ‘My beneficiary’ option in your user account – where you can enter the email address of someone who can take over your research when you are no longer able to. Should your websites, blogs and profiles be deleted like many people/families have Facebook profiles of the dead deleted? Is that the right thing to do? Some of the interviewees on Digital Human felt that making a Facebook profile a memorial was a heartwarming way to keep someone’s memory alive. Others may be upset about the continuation of seeing the profile, photos etc of a dead relative. As a genealogist, I would want my research, my website and my social media accounts to stay online – as sites like Facebook are a daily account of my life, interests, interactions with friends. 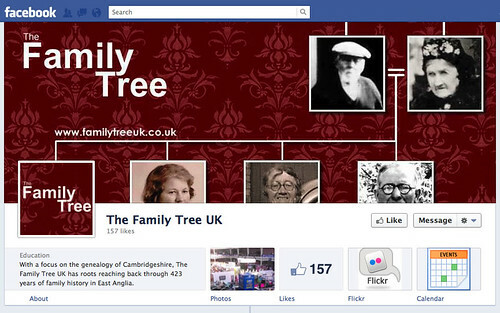 The Family Tree UK is now using the new Facebook Timeline Page style. Just a quick message to say that the new Facebook Timelime for Pages was launched today and so we’ve promptly re-designed our page to fit this new style. 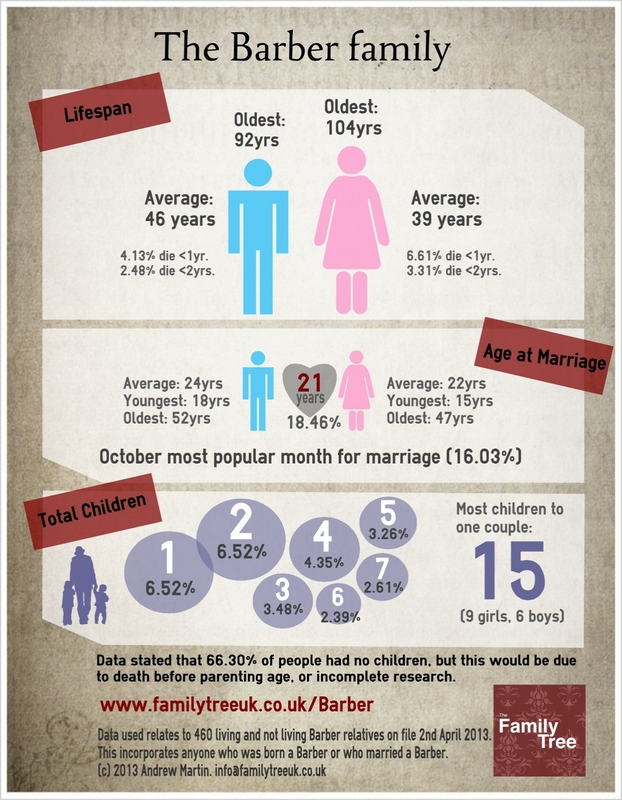 If you’re on Facebook and yet to ‘Like’ The Family Tree UK, then pop by now and join in! The Mound, originally uploaded by familytreeuk. 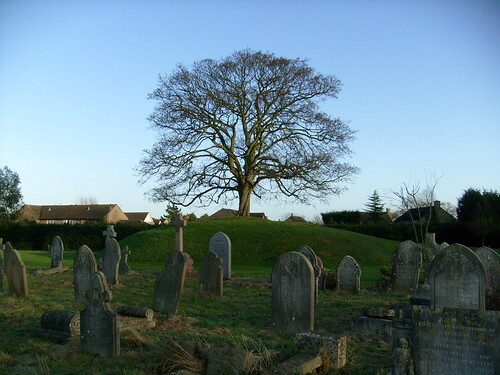 This large mound in the city cemetery at Ely, Cambridgeshire is believed to be the mass grave for many people who died during an epidemic. It may have been something like cholera, which swept through the city numerous times through history. The mound certainly seems to be man-made, and has an almost ‘ceremonially’ placed tree on top.